On April 5, 2015, H.R.H. 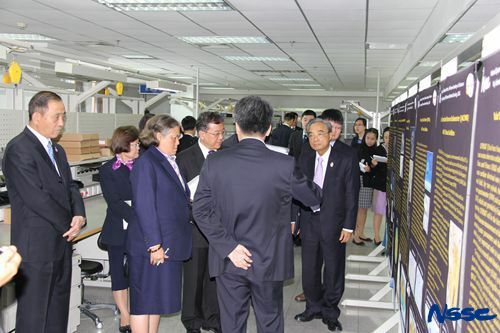 Maha Chakri Sirindhorn, the Princess of the Kingdom of Thailand, visited the National Space Science Center, the Chinese Academy of Sciences with accompany of Mr. Theerakun Niyom, the Thailand Ambassador to China and Mr. GUAN Mu, the former Chinese Ambassador to Thailand. 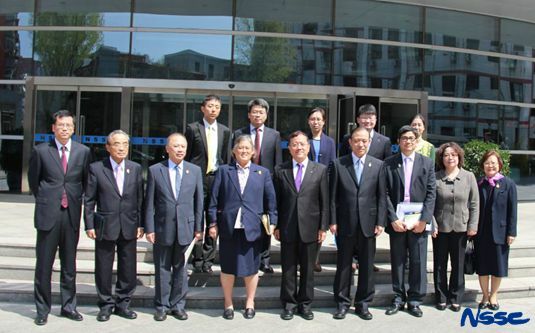 Princess Sirindhorn's official visit is invited by the Chinese government. 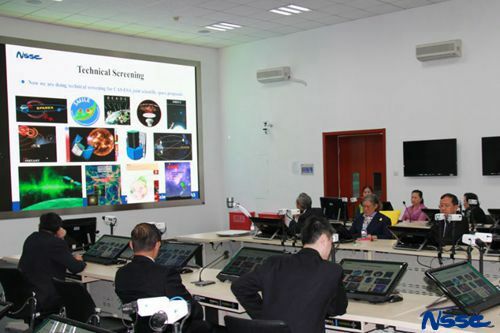 Prof. WU Ji delivered a brief introduction of the National Space Science Center and its space science programs with emphasis on the cooperation with Thailand on development of the Geo-sounder. H.R.H. Maha Chakri Sirindhorn showed intense interest in space science and expected more collaborations between Thailand and China in this field. She paid a technical visit to the CAS Key Lab. of Microwave and Remote Sensing and the Concurrent Design Facilities. H.R.H. Maha Chakri Sirindhorn is one of the most important member in the Thai royal family with deep sentimental attachment with China, who made significant contribution to boosting amity between China and Thailand. 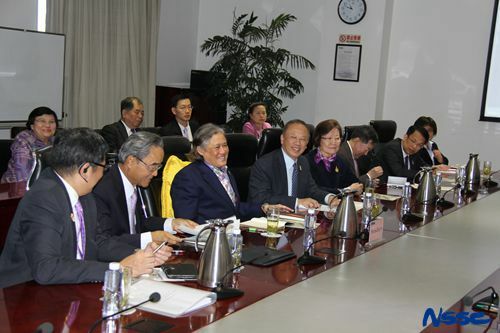 In view of her effort to promote the real Chinese history and culture to Thailand, Princess Sirindhorn was awarded as one of the Top Ten International Friends of China in 2009.